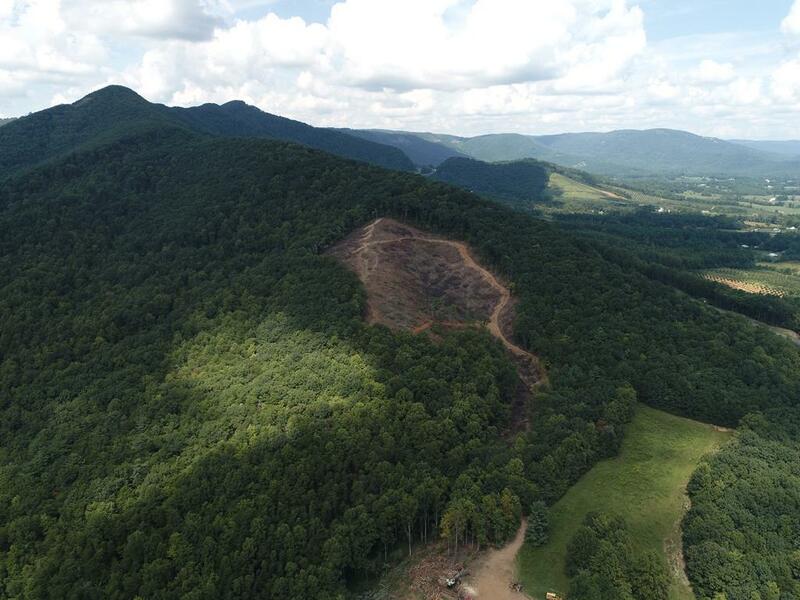 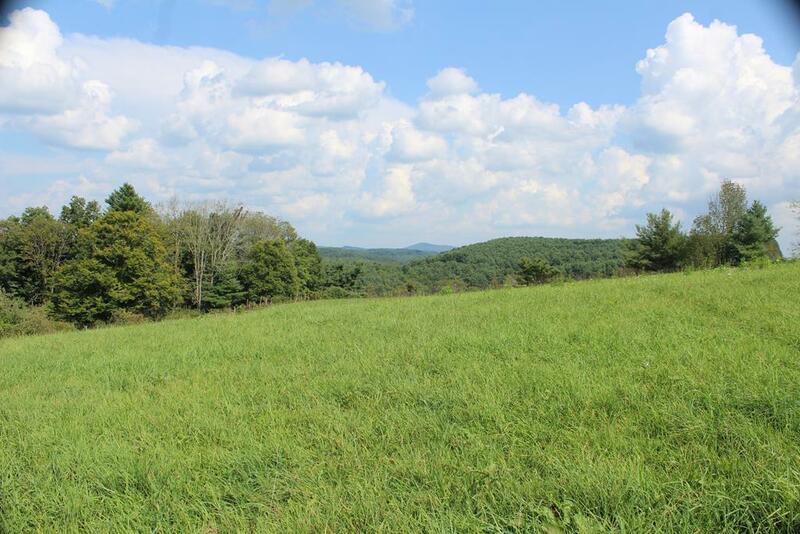 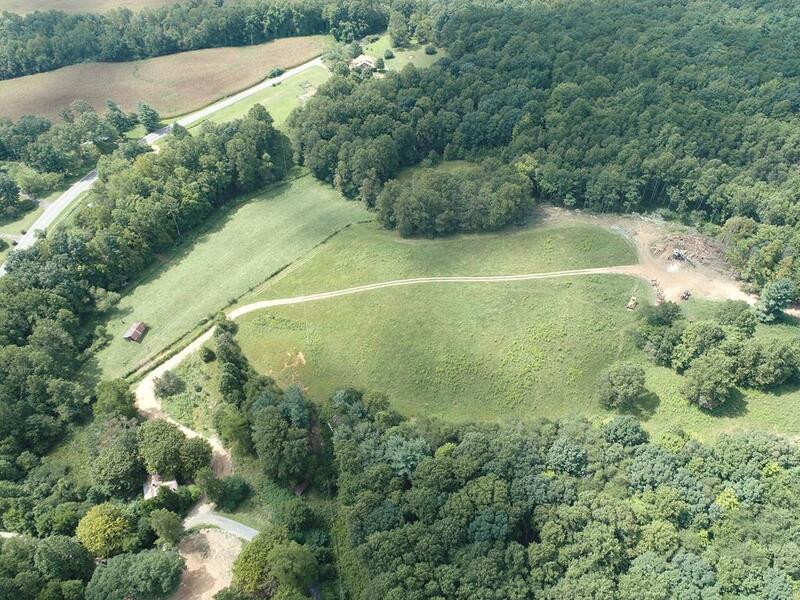 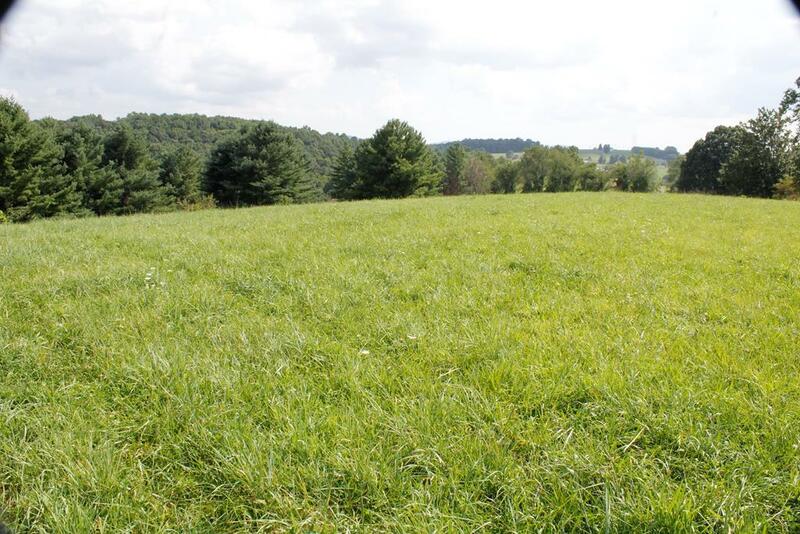 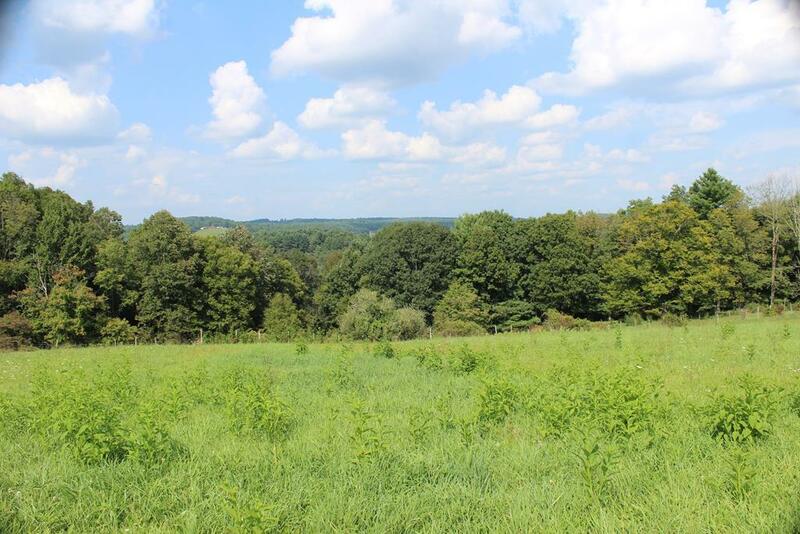 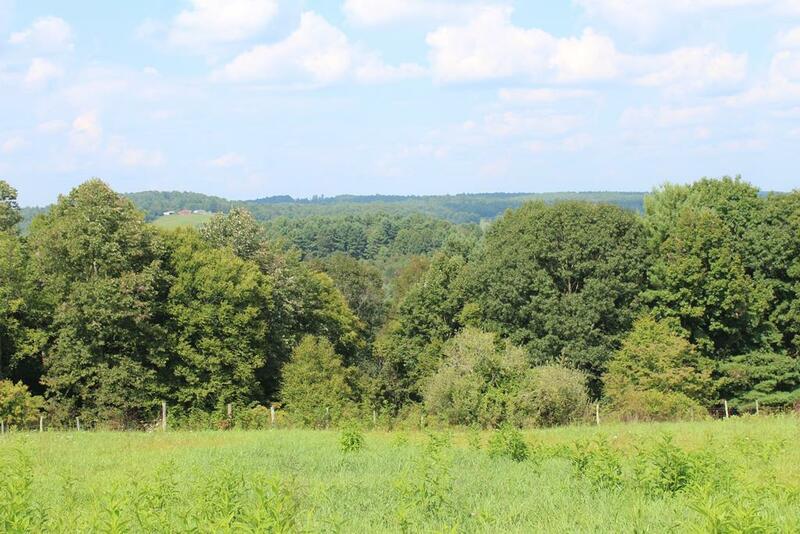 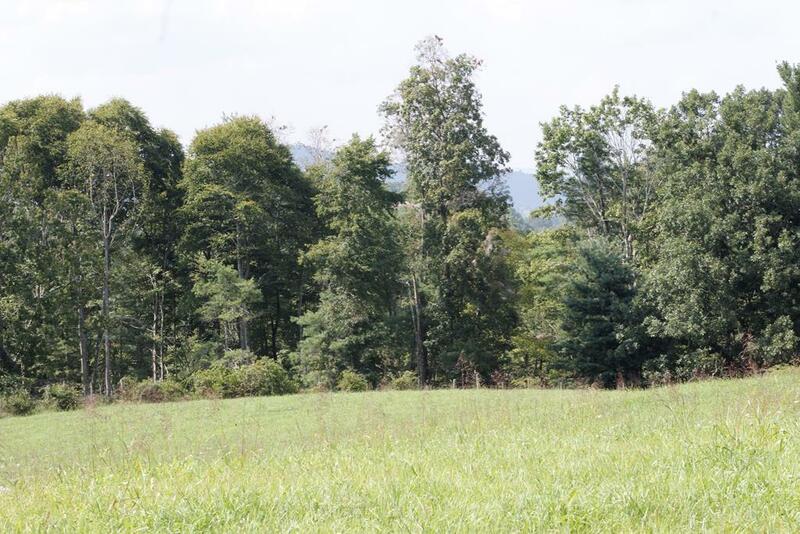 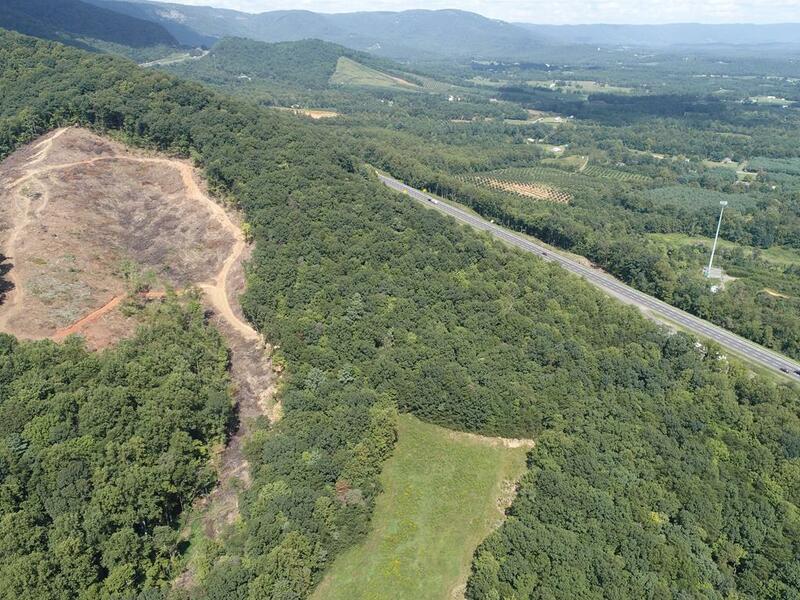 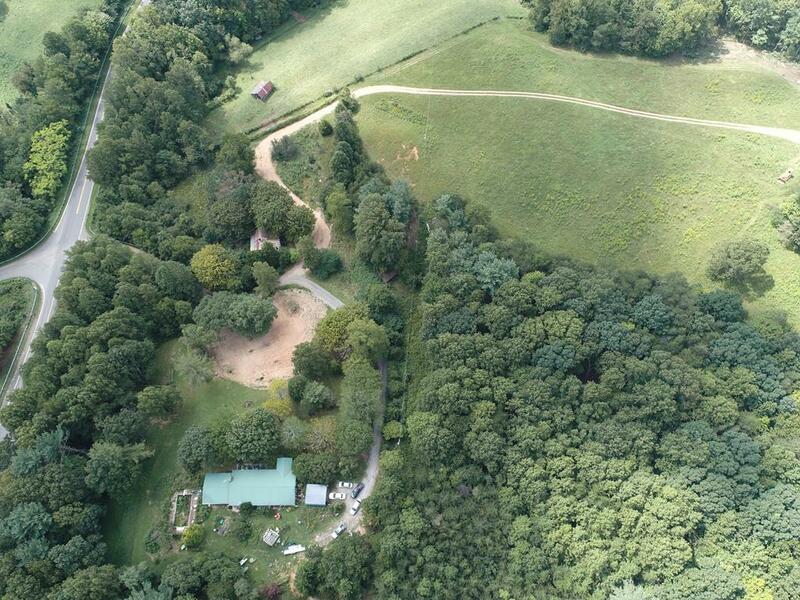 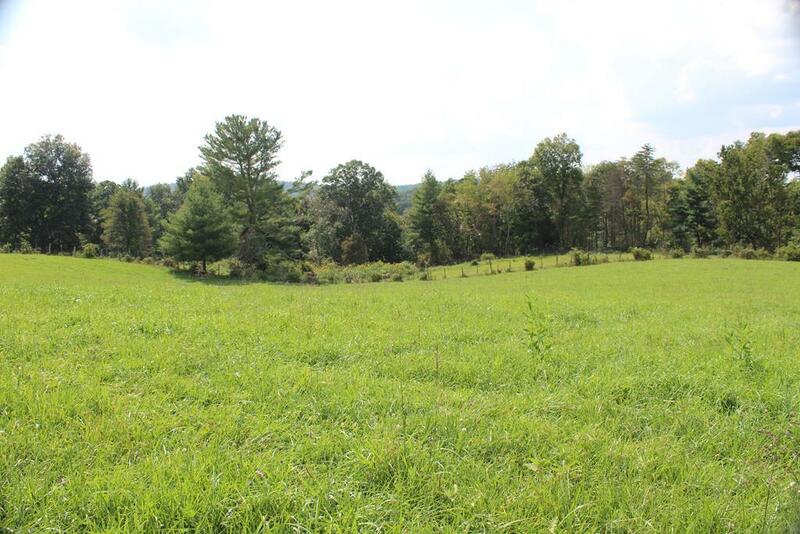 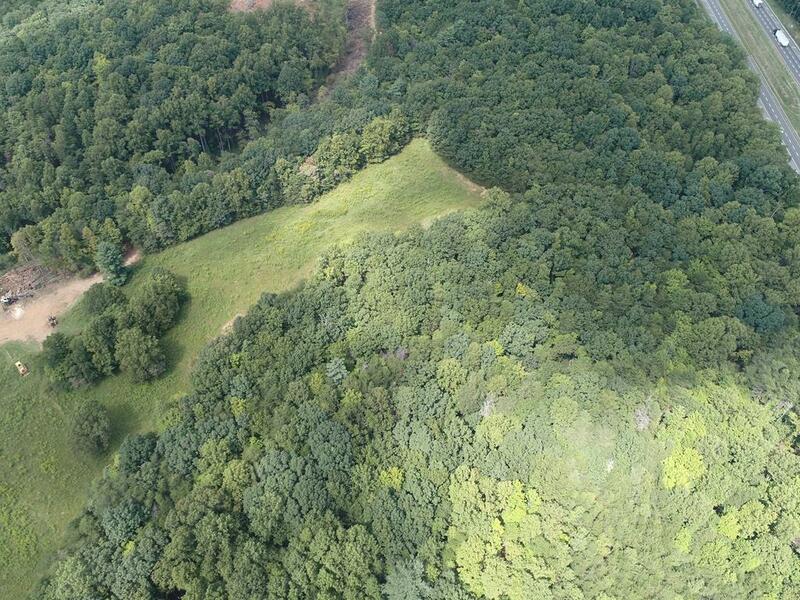 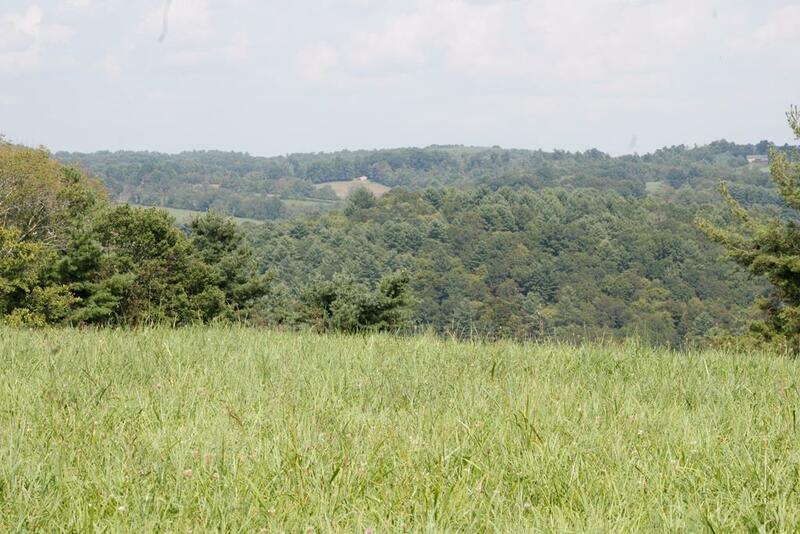 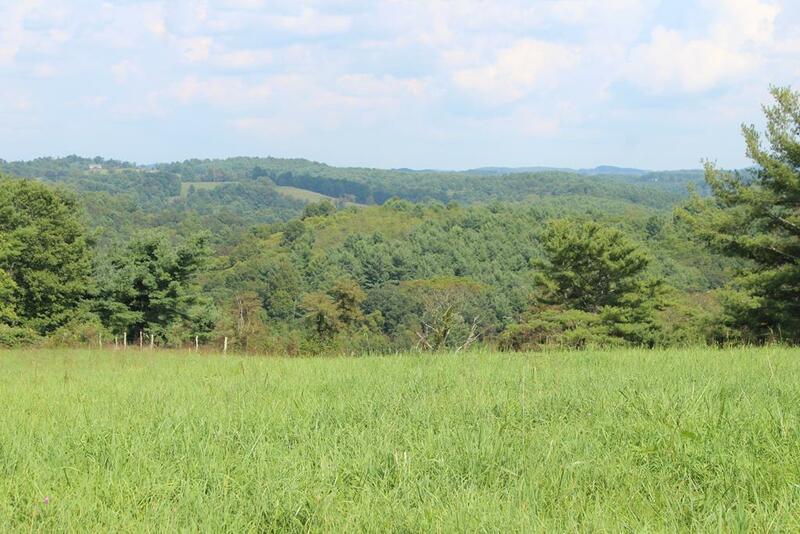 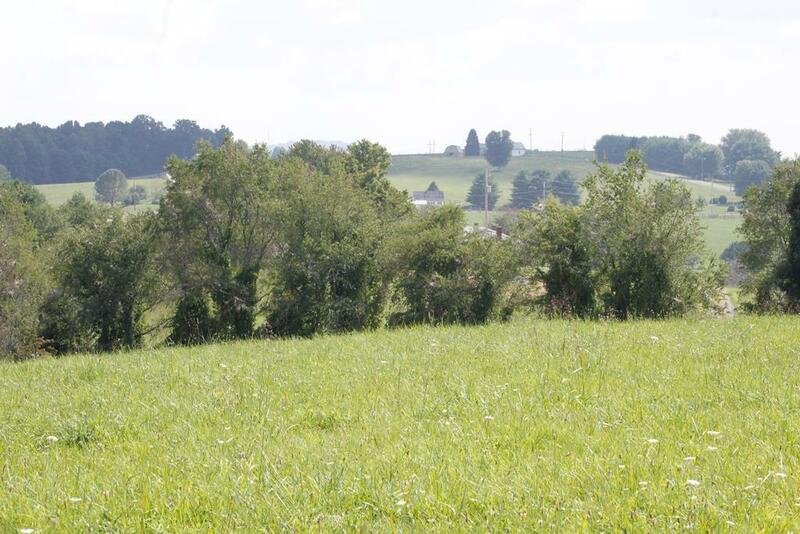 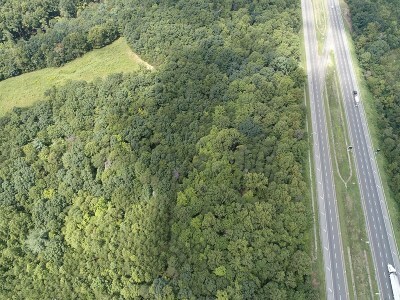 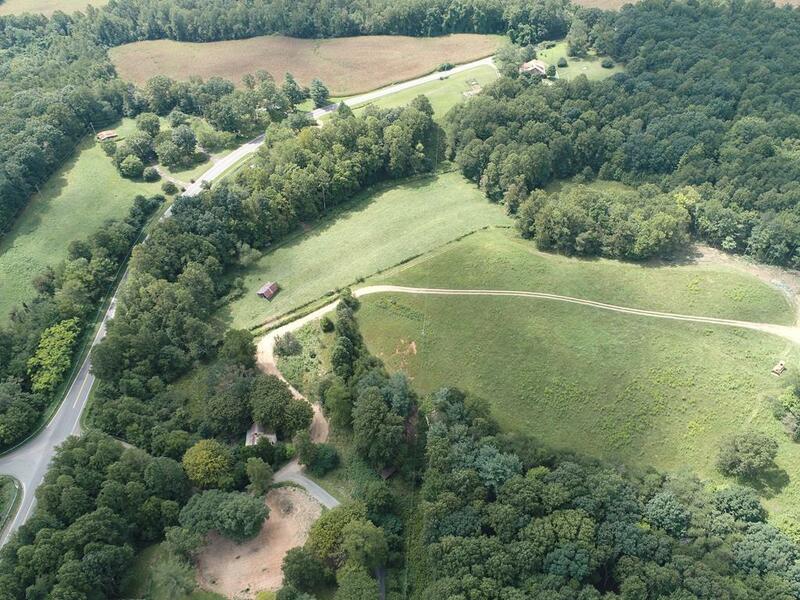 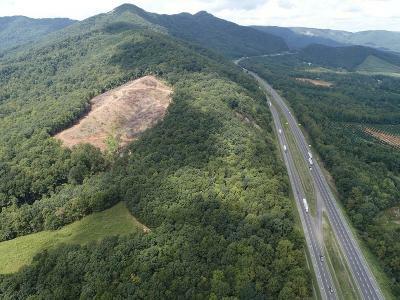 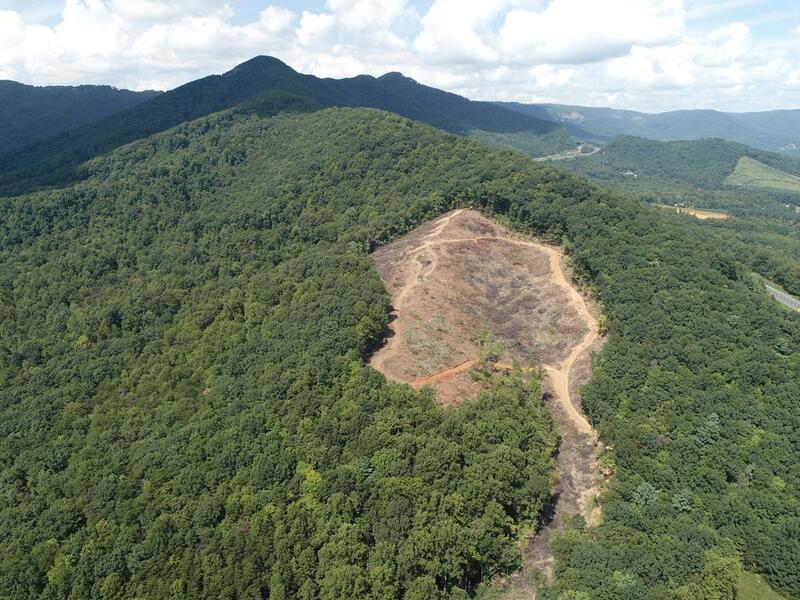 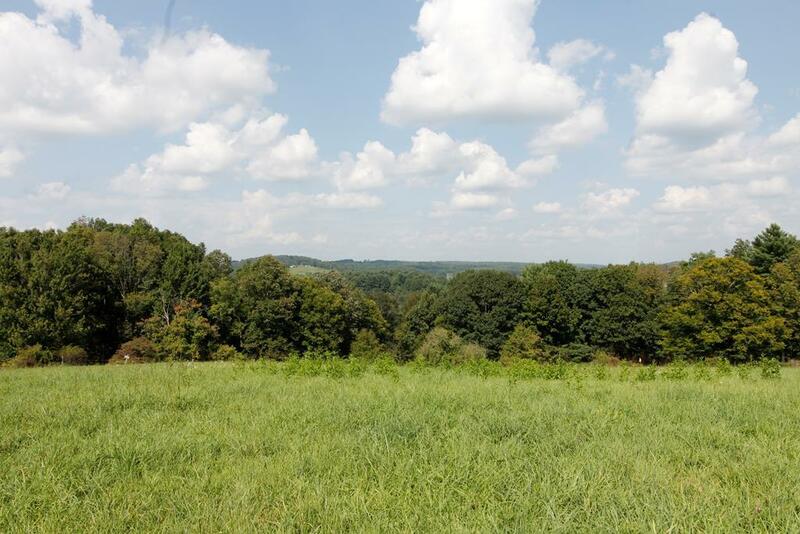 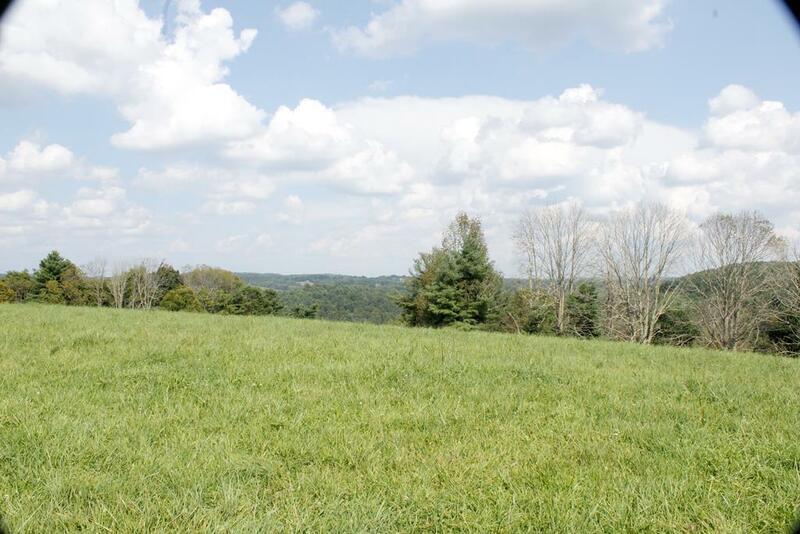 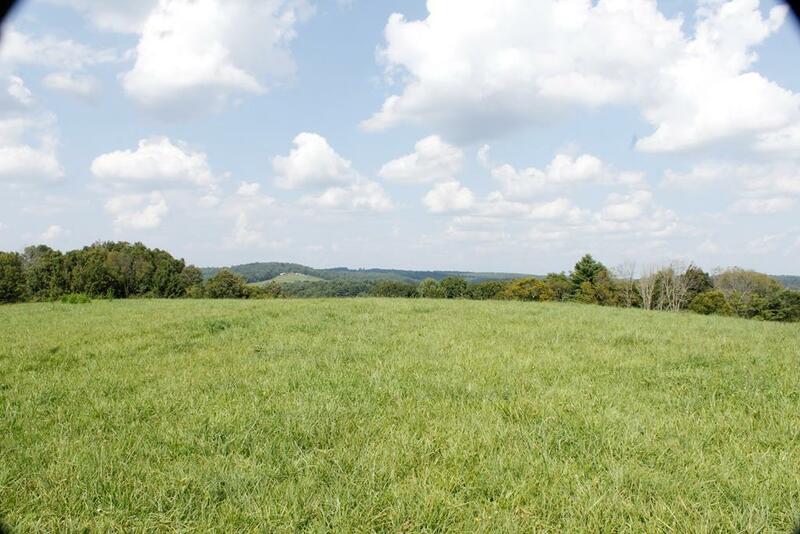 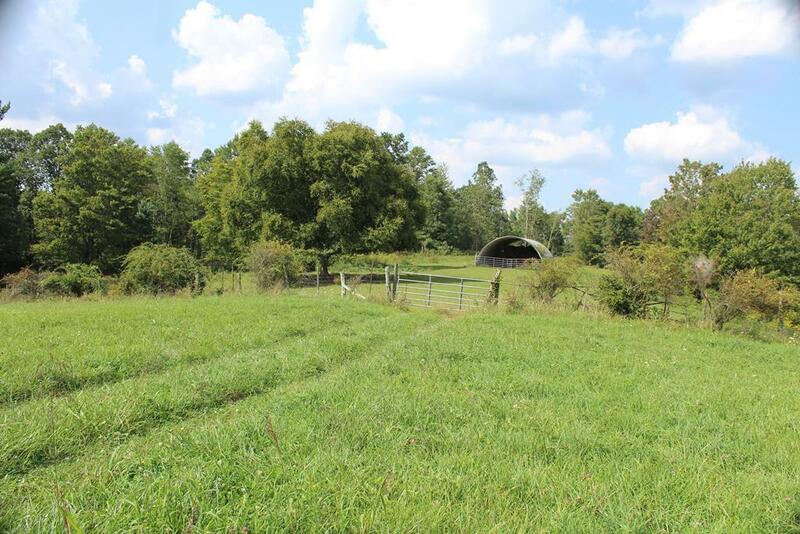 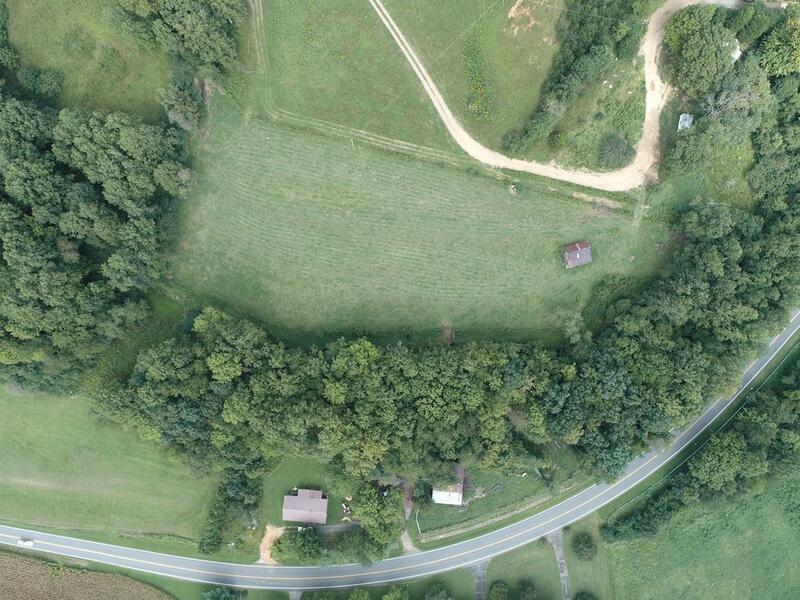 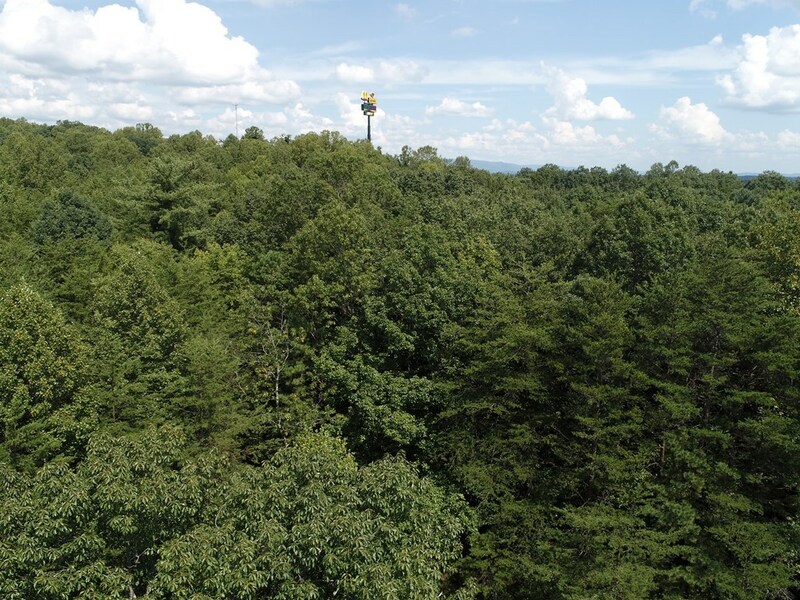 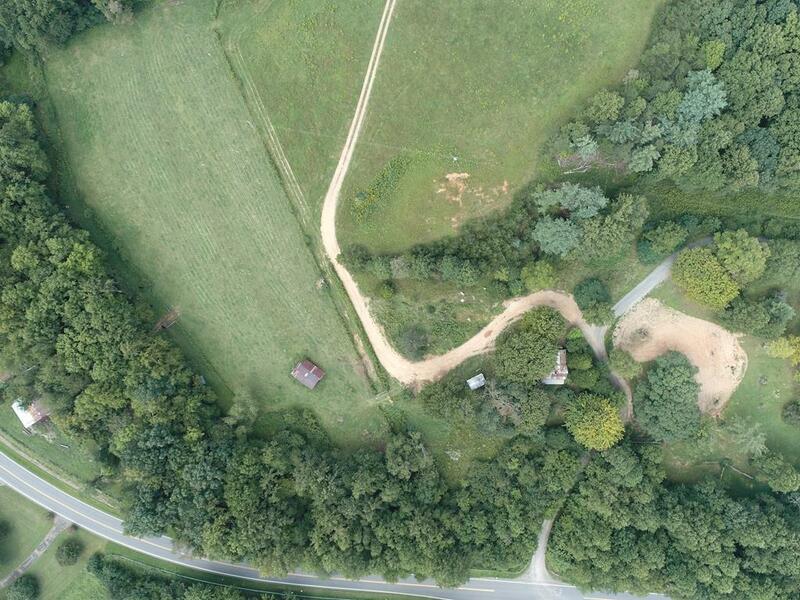 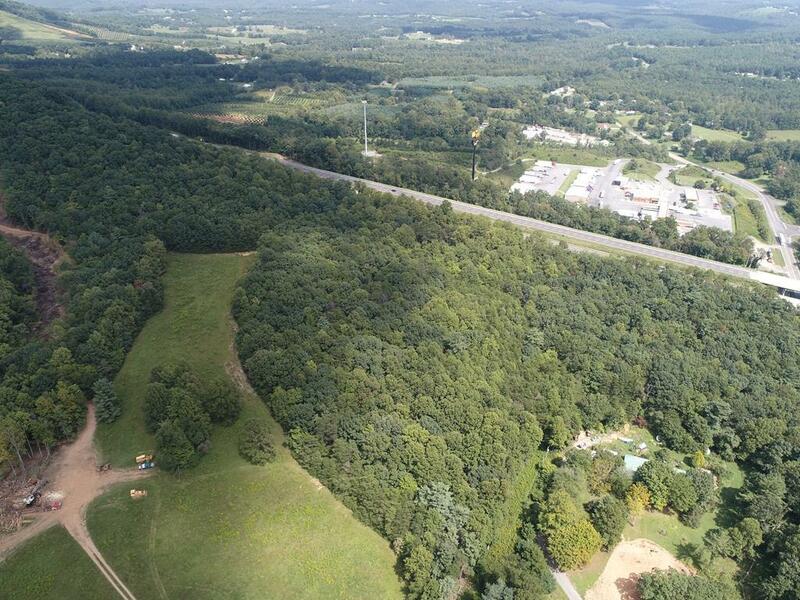 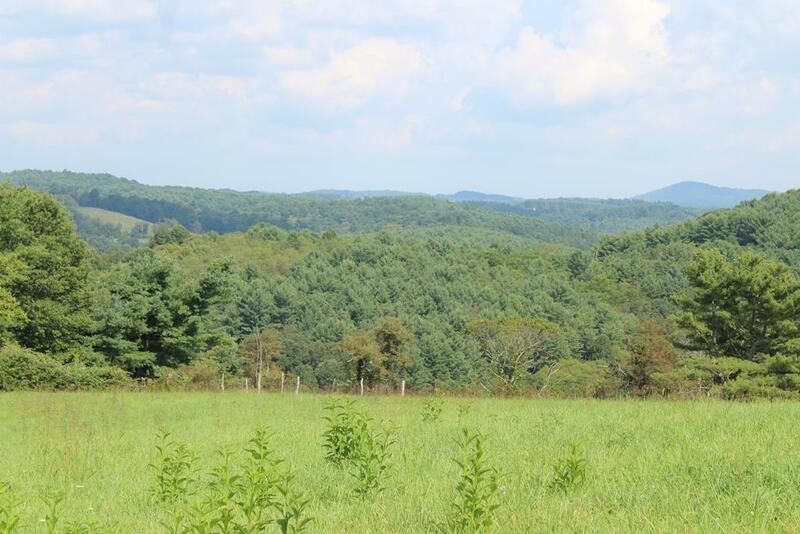 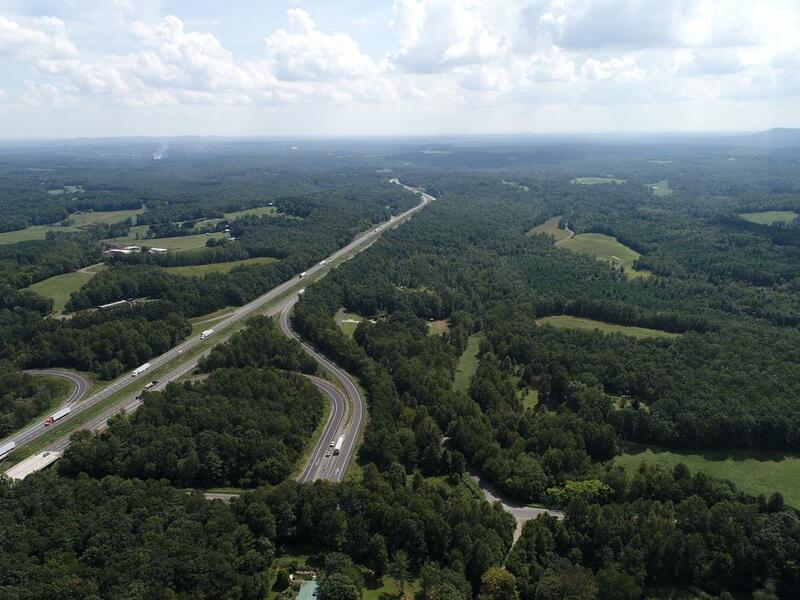 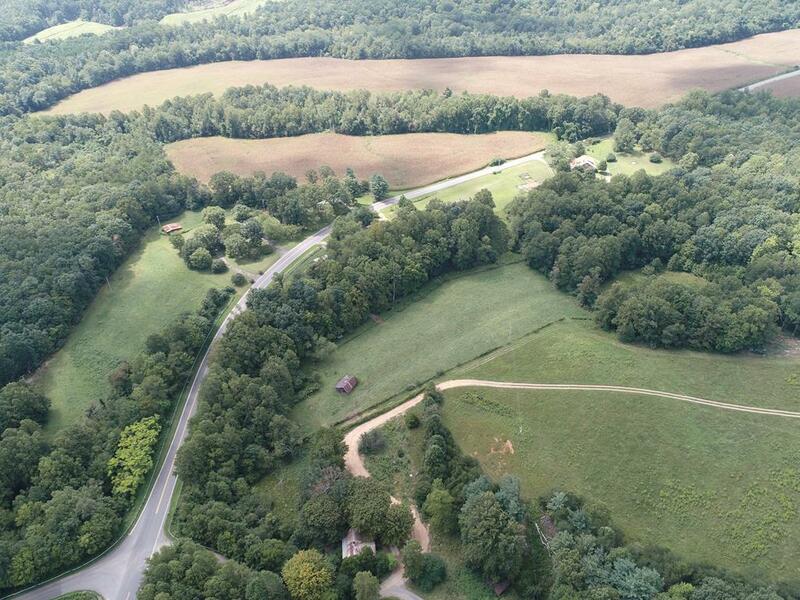 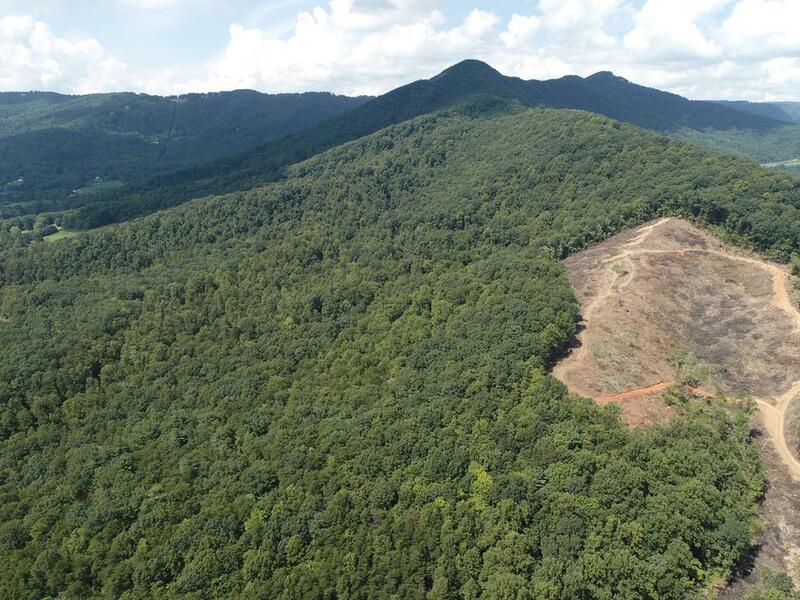 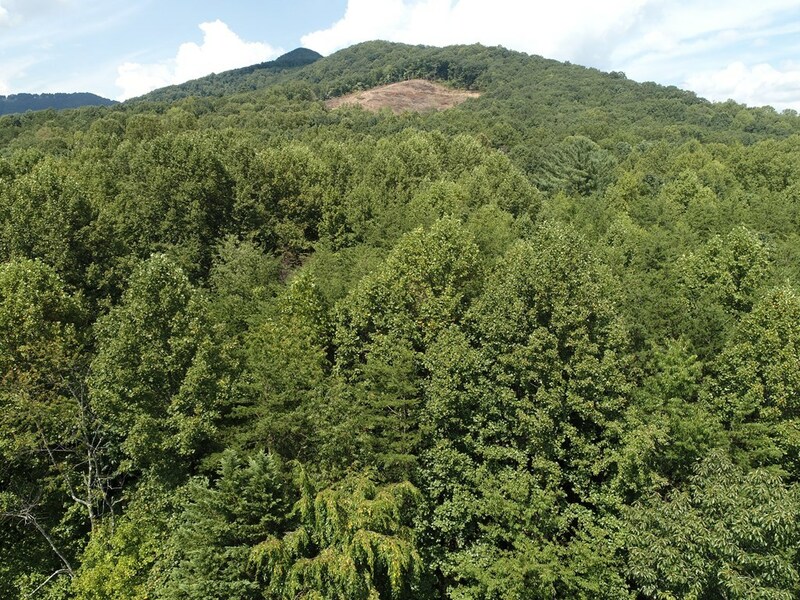 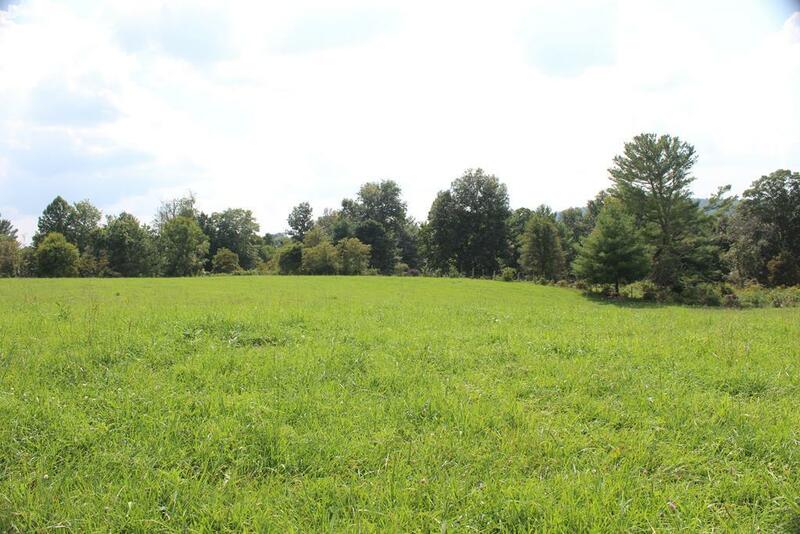 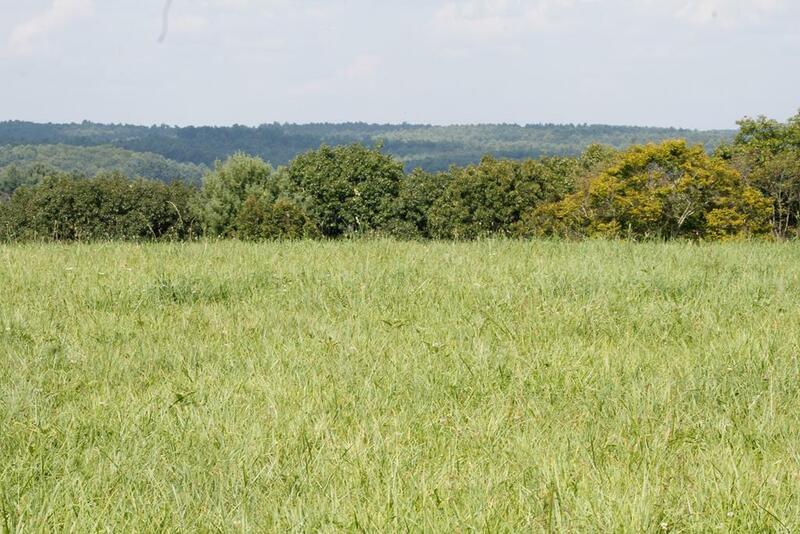 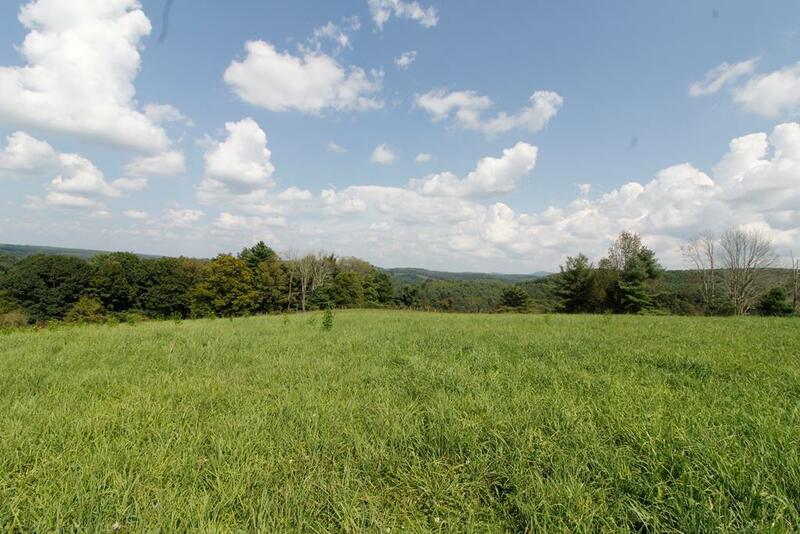 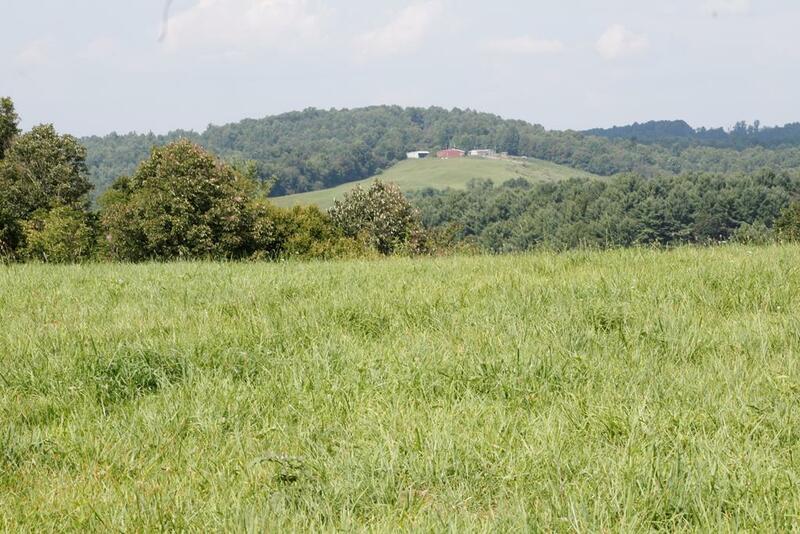 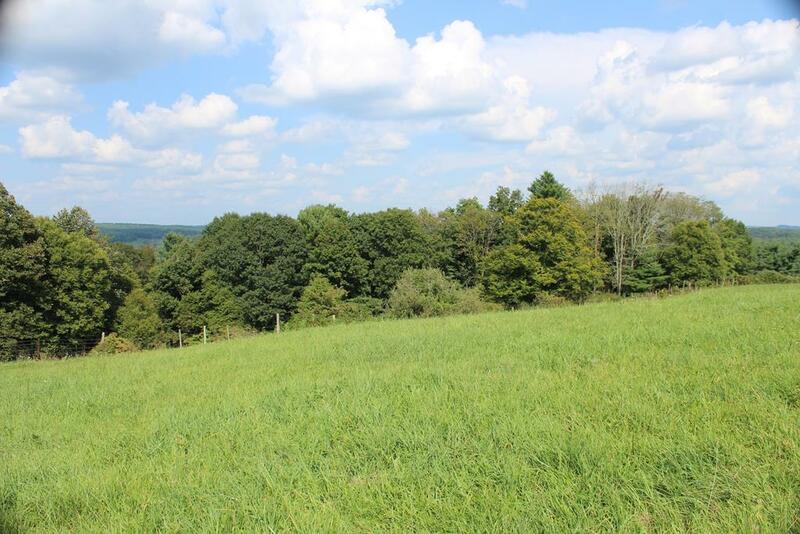 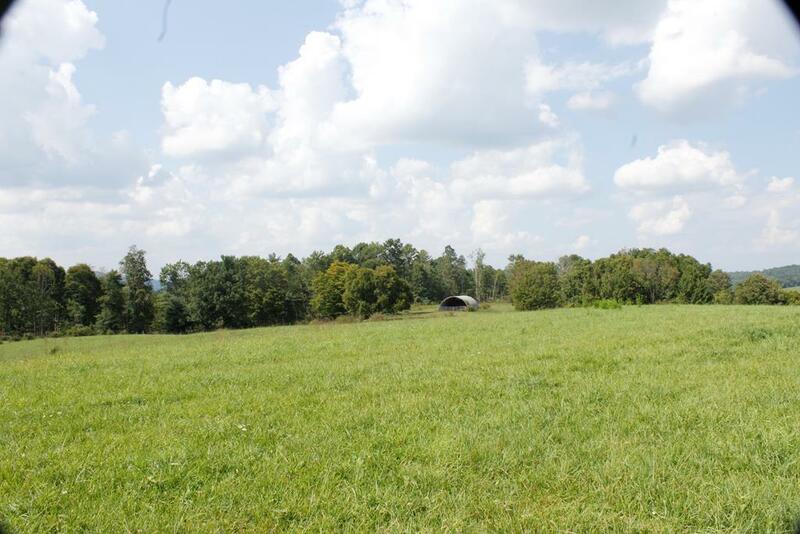 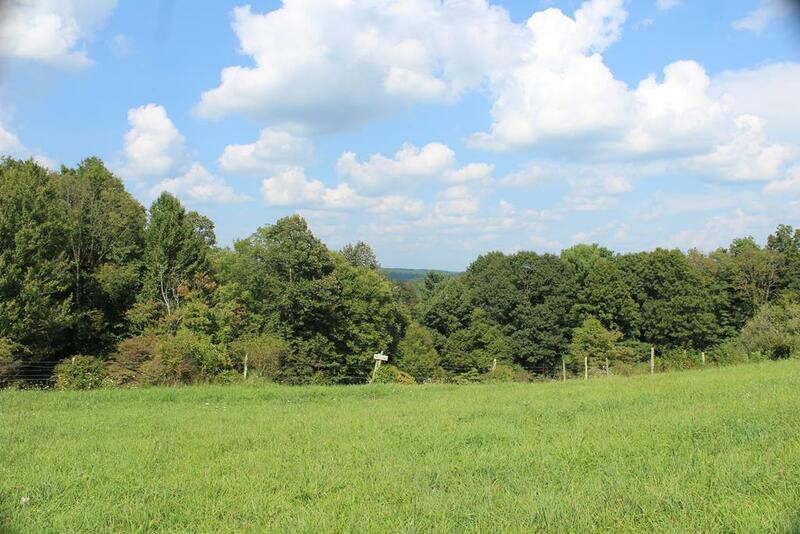 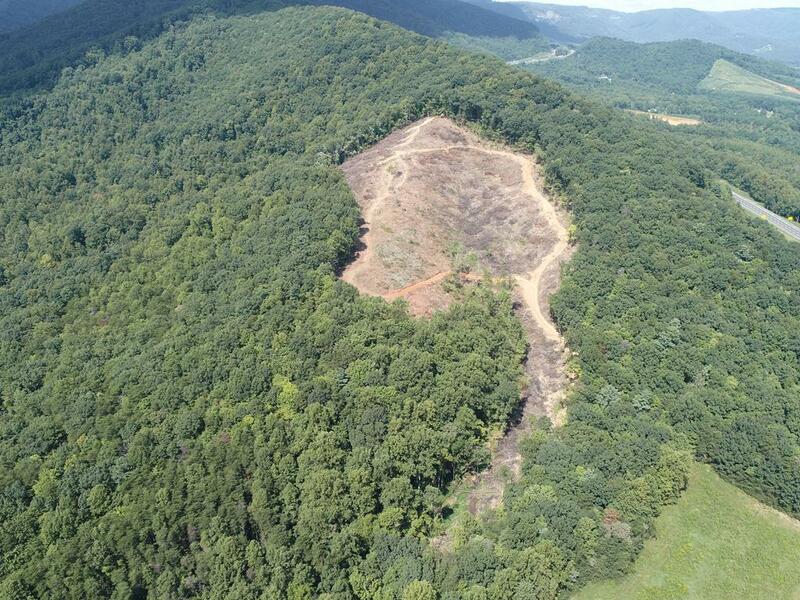 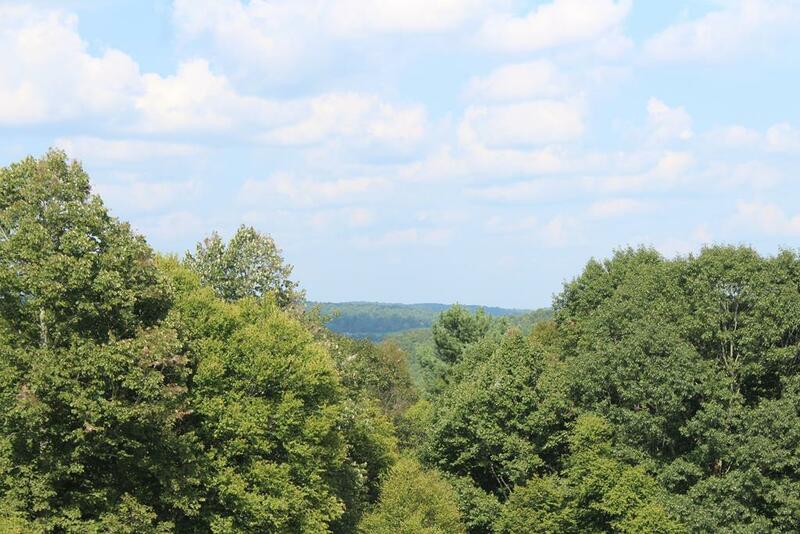 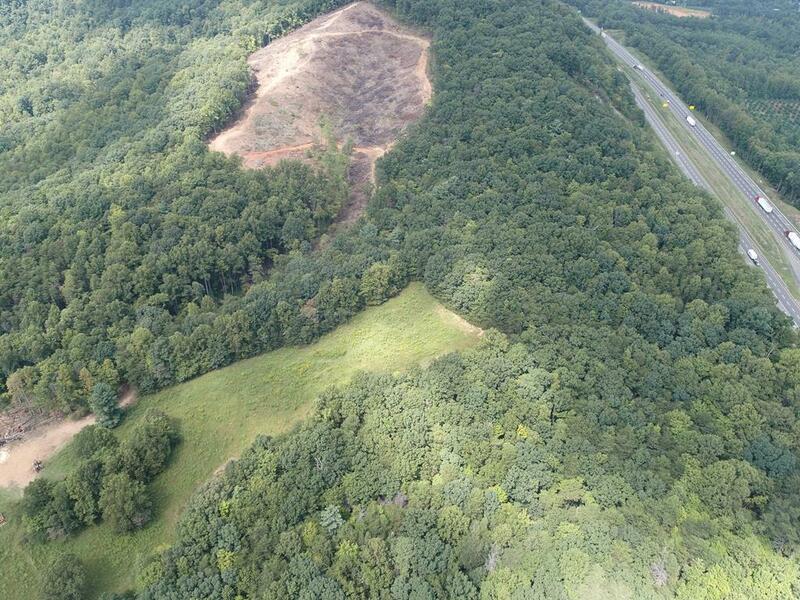 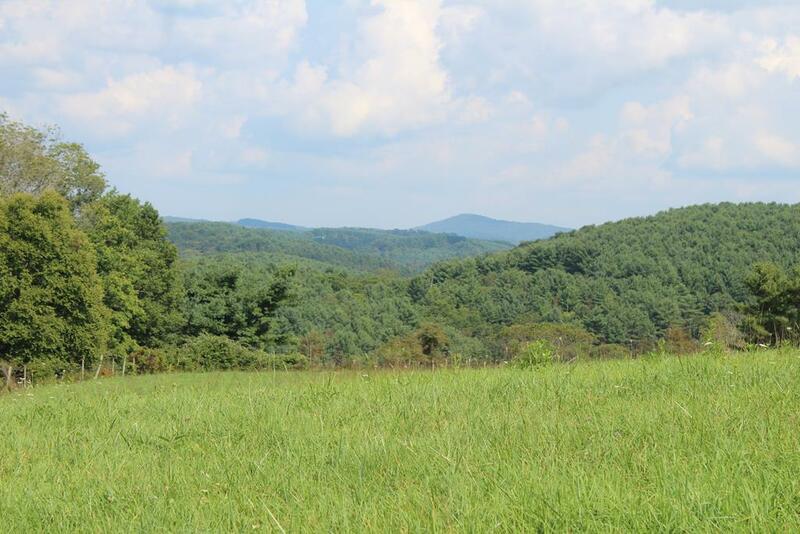 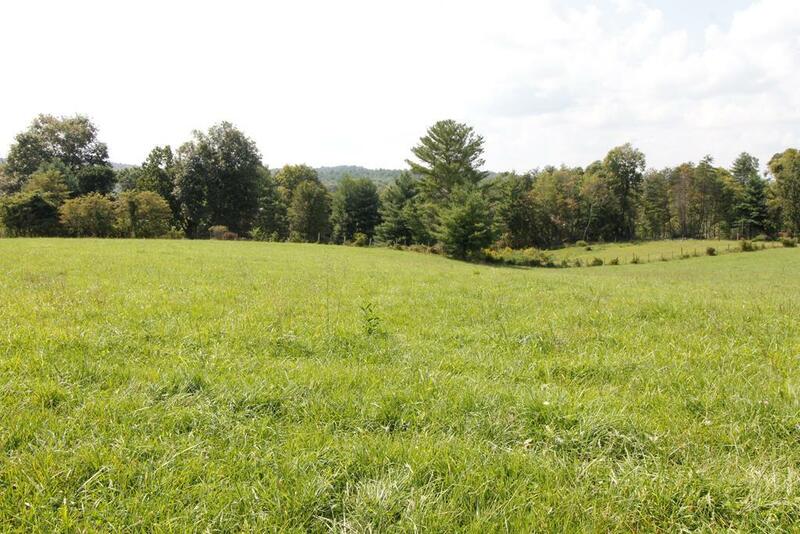 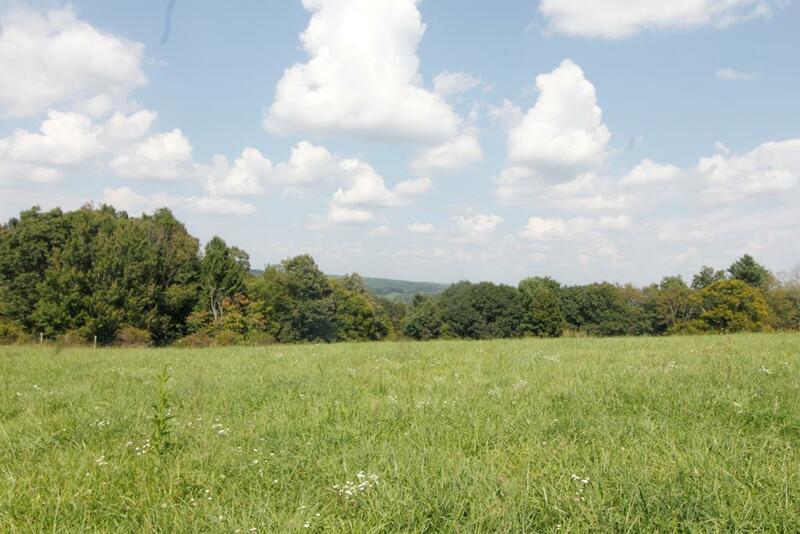 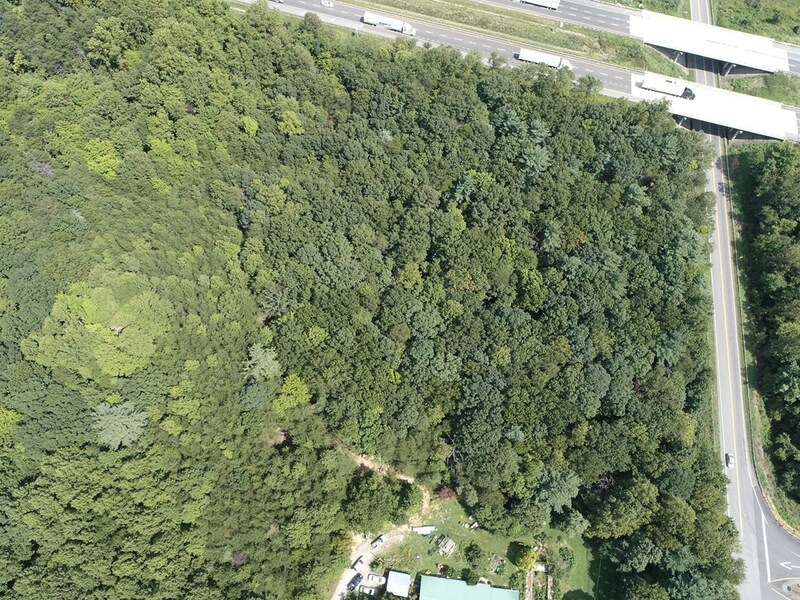 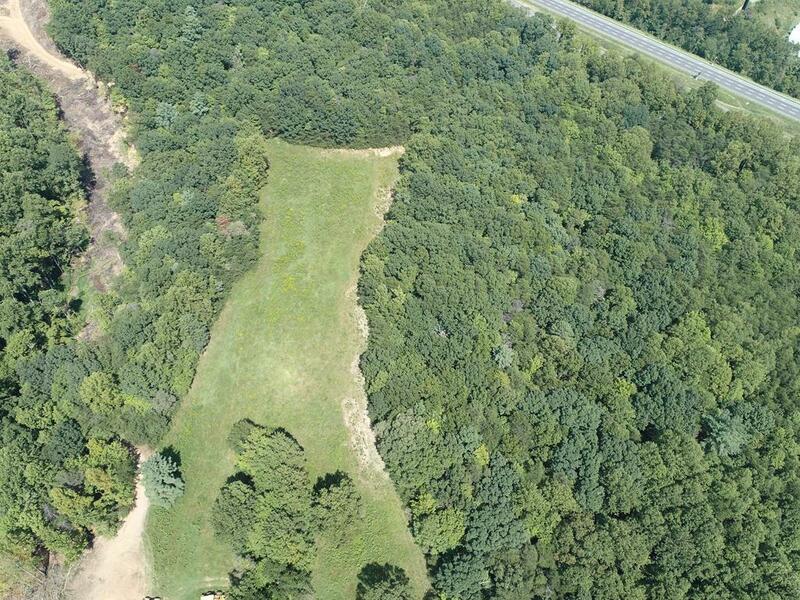 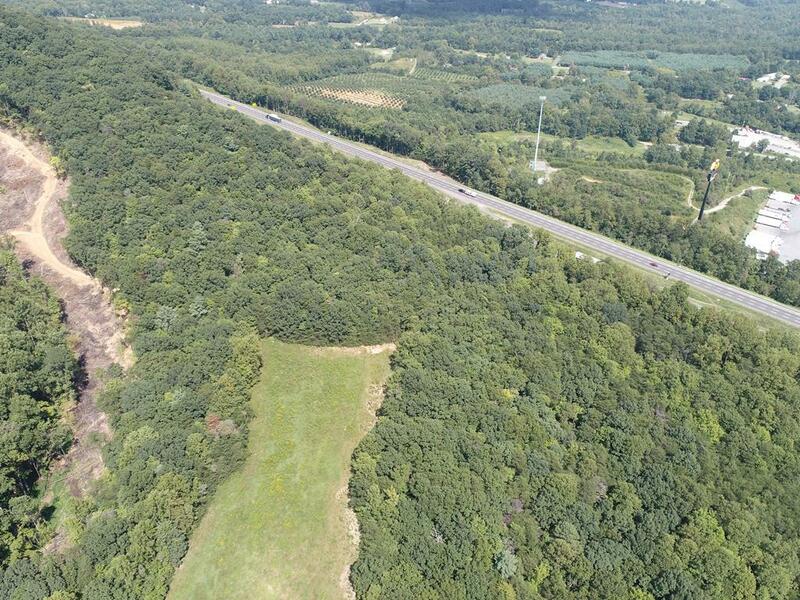 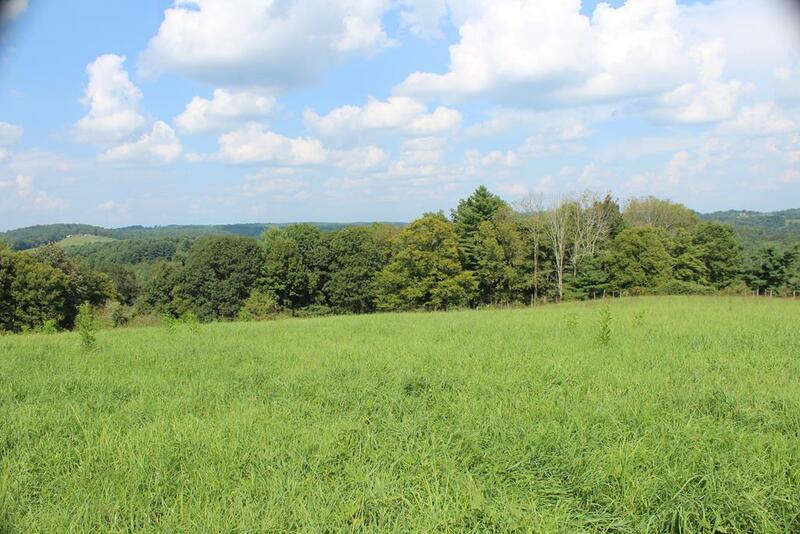 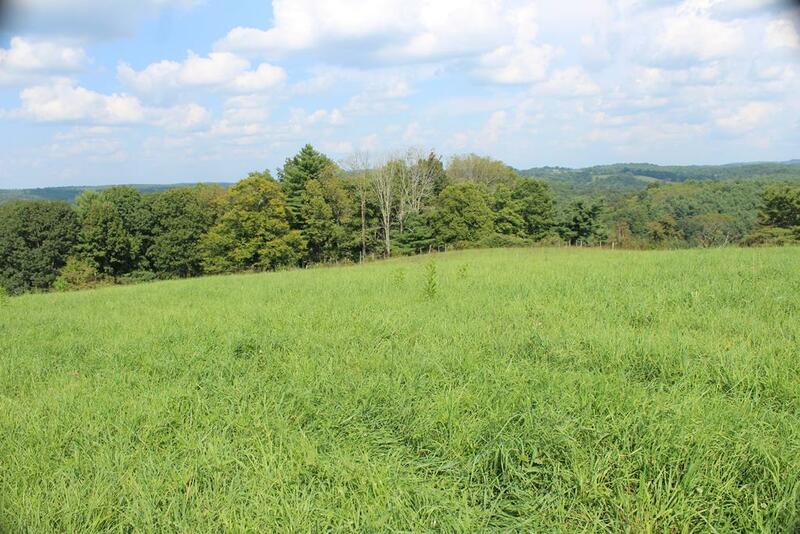 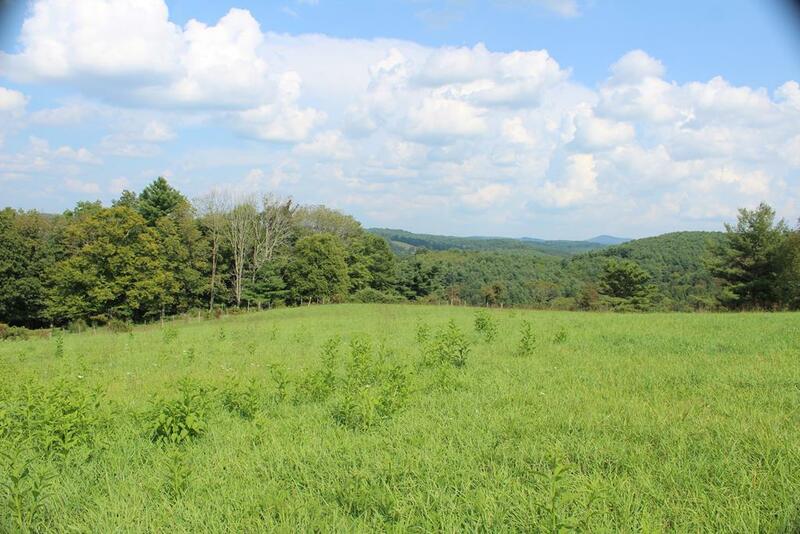 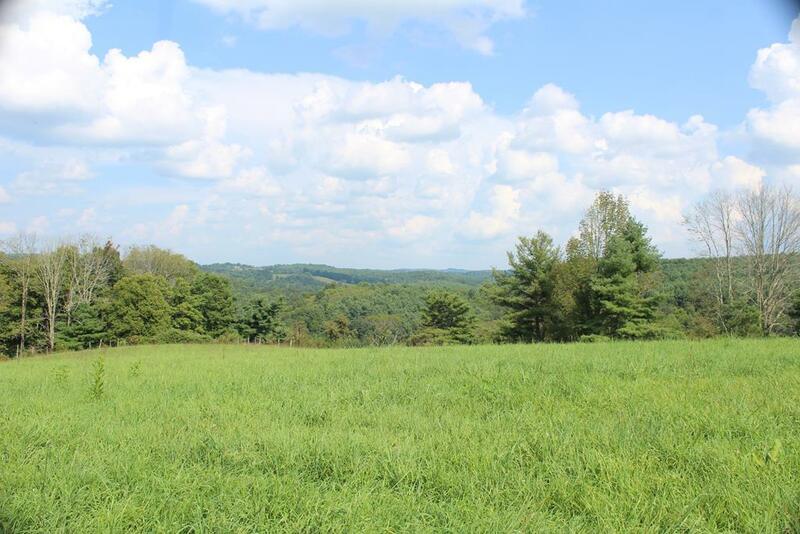 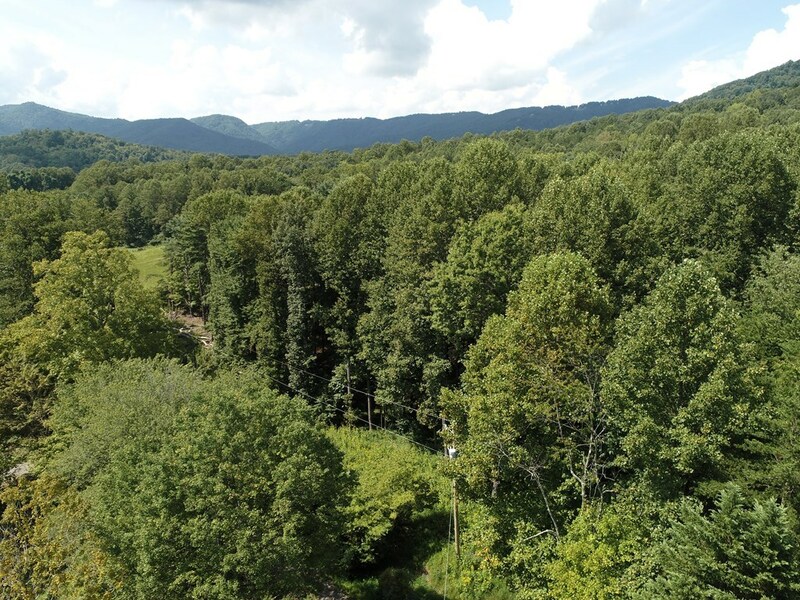 54.079 acres ideally located at Exit 1 off of I-77 in Carroll County. 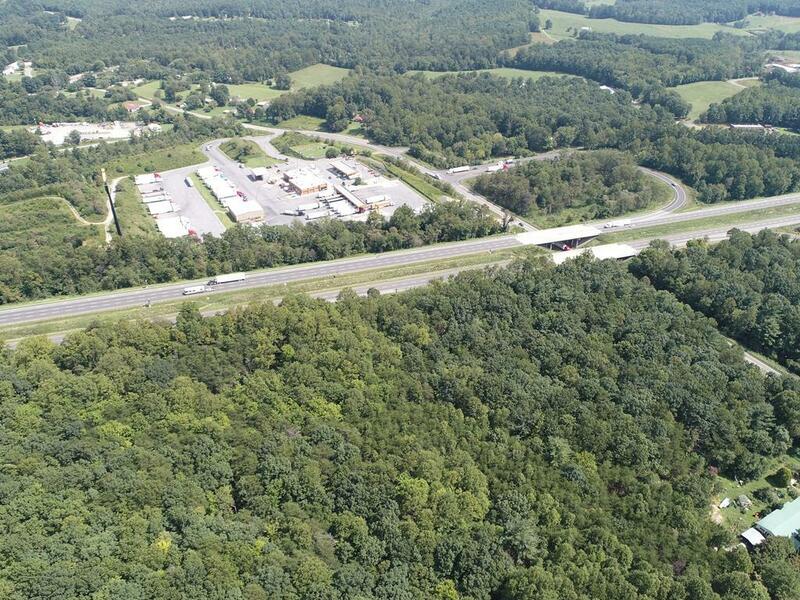 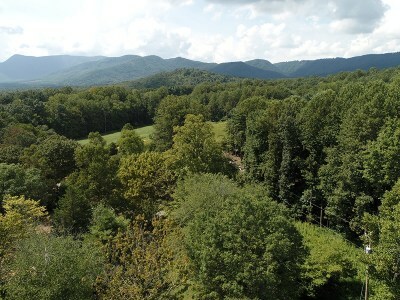 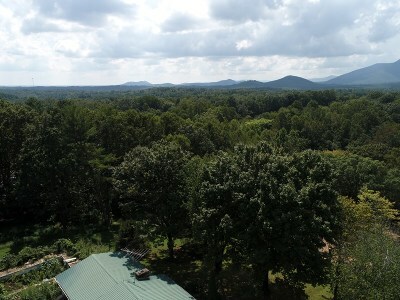 This property boasts a fraction less than 830 feet of road frontage, and would be a perfect location for any retail, commerce, travel/truck complex, automotive service center, a restaurant or hotel, a mountain view camping resort or resort cabins, a church, medical complex, shopping plaza, home improvement, grocery, dollar stores, office park plaza. 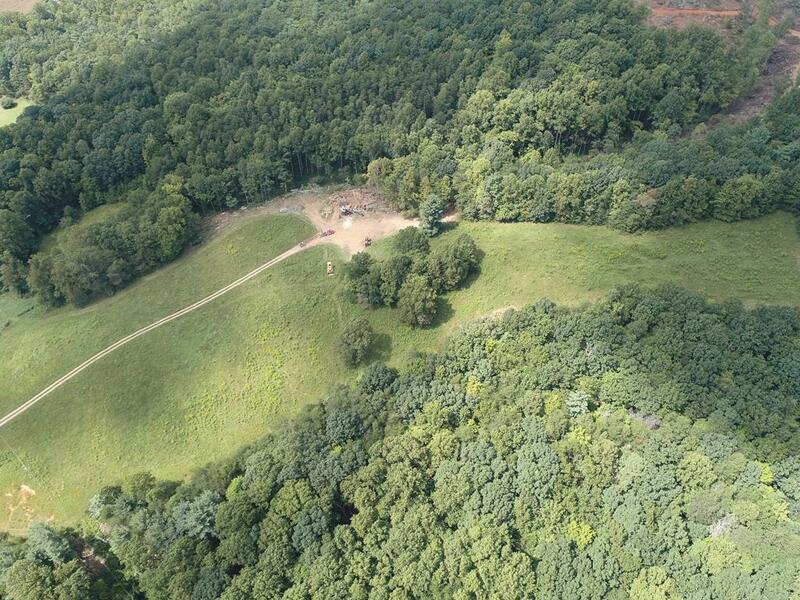 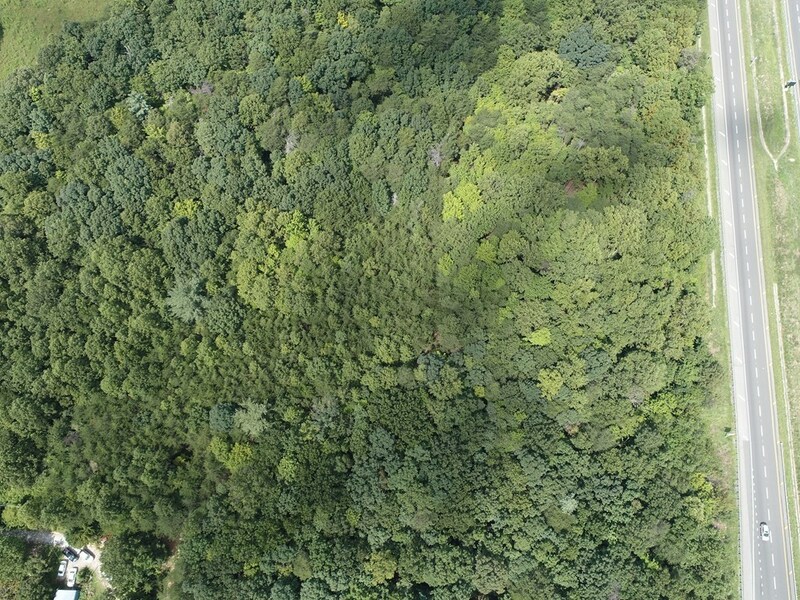 This mountainside parcel is scenic and in a prime location for new business, big or small or variety of services. 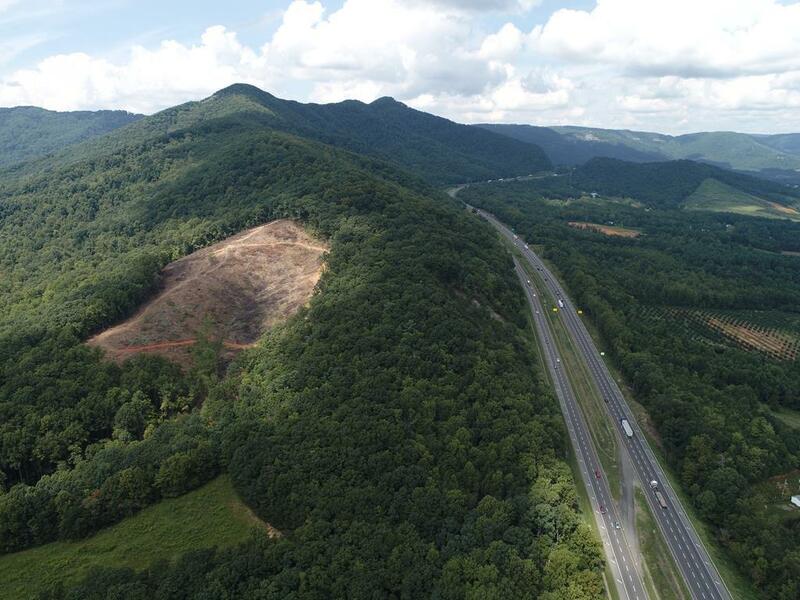 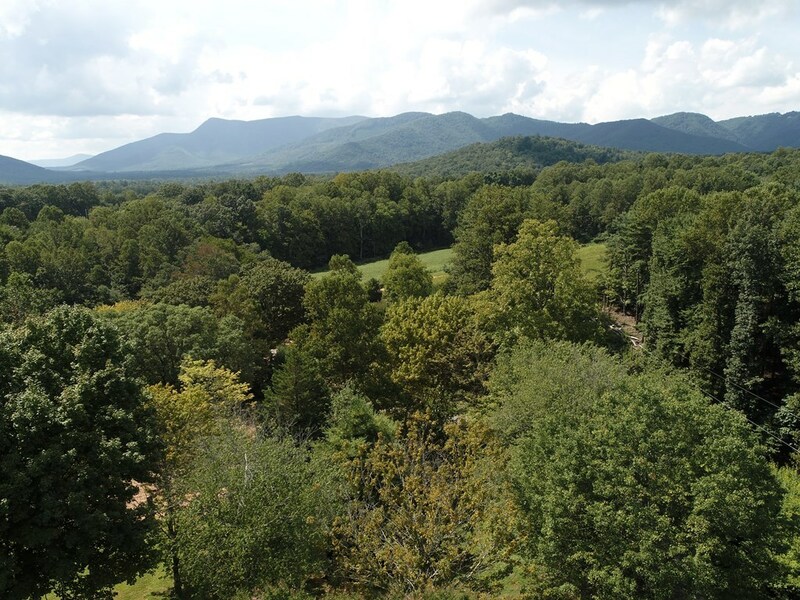 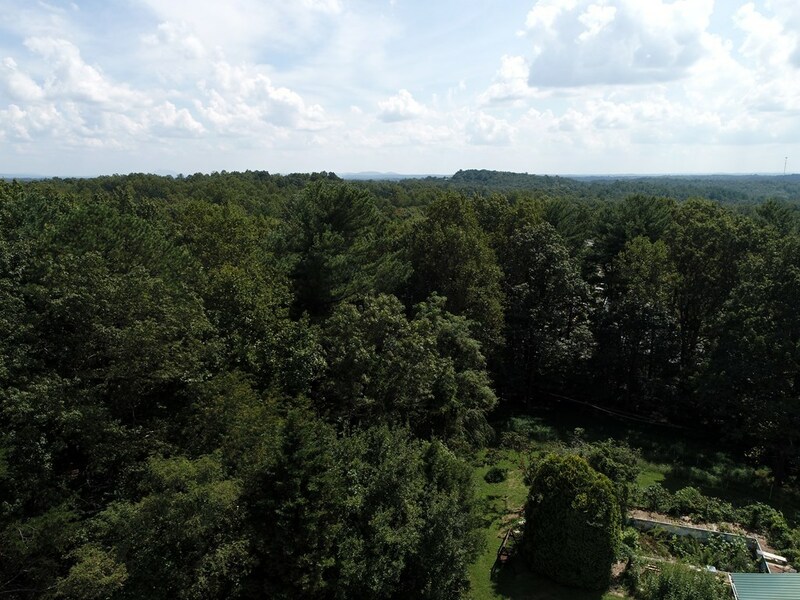 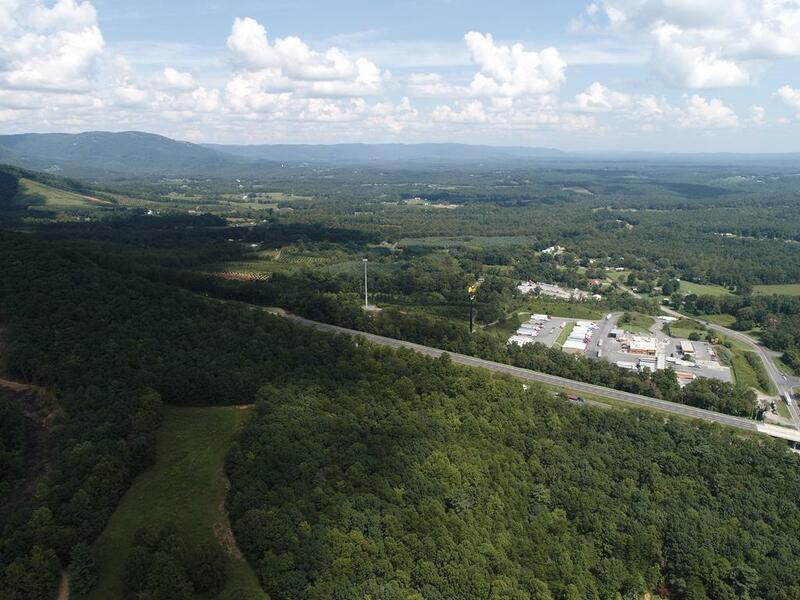 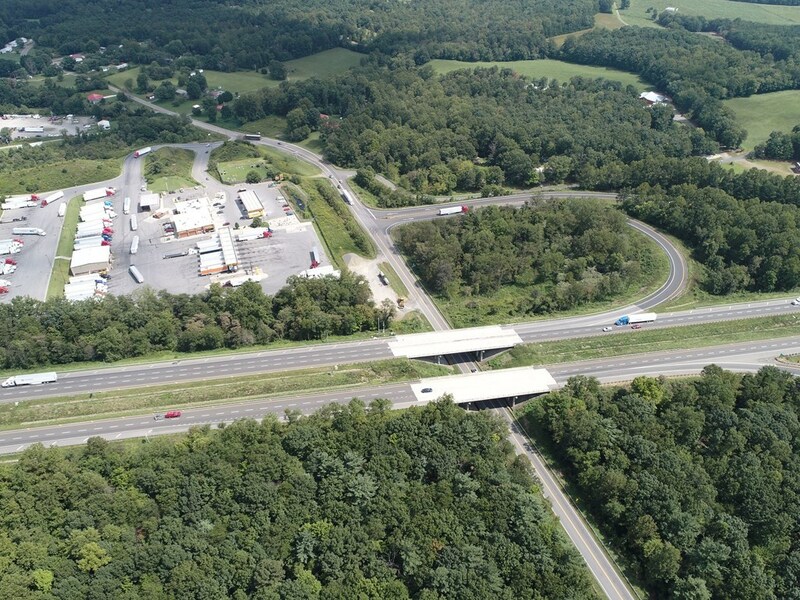 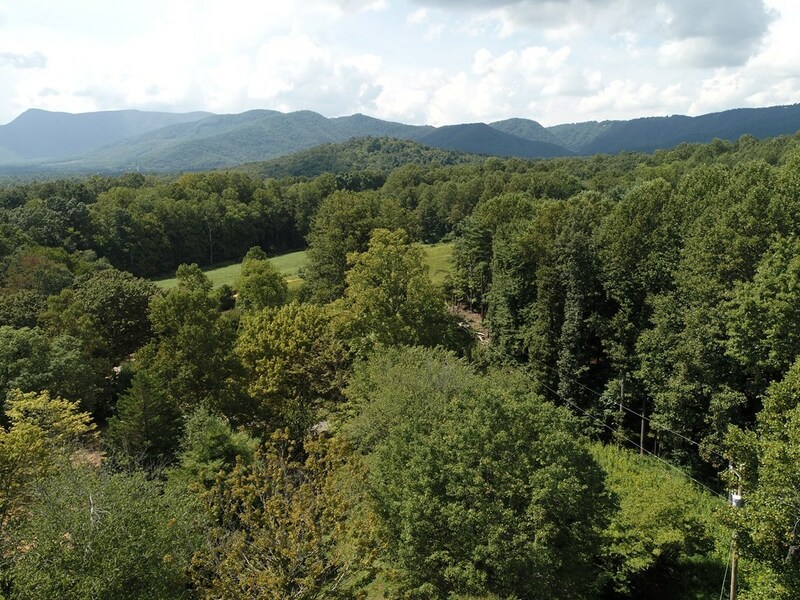 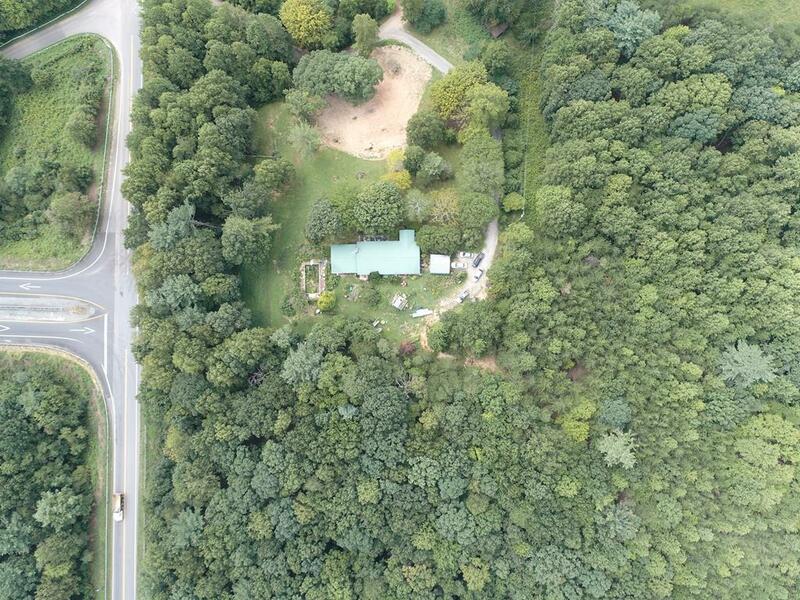 This property is conveniently located 6 miles from the Blue Ridge Parkway, and 12 miles from the Blue Ridge Music Center, but still just off of interstate 77, giving it an optimal locality for a new business. 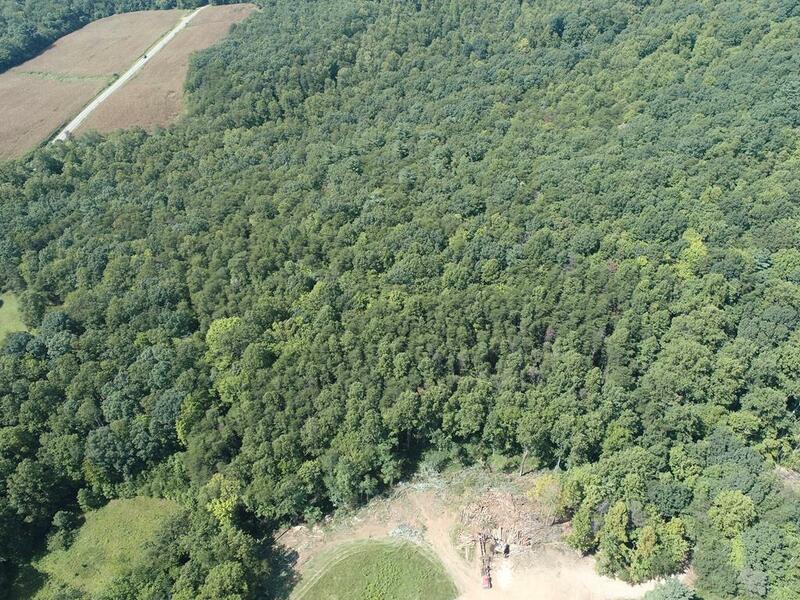 Three phase utility is already locally in place. VDOT has participated in preliminary discussions regarding entry access requirements. 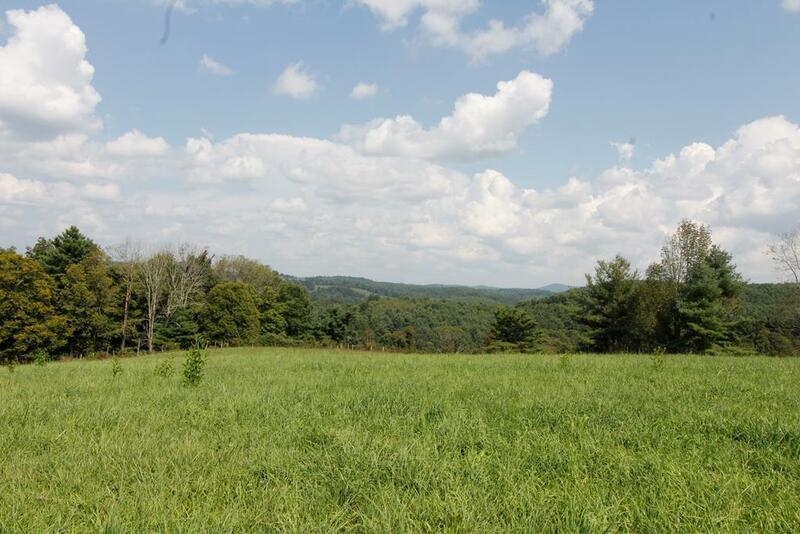 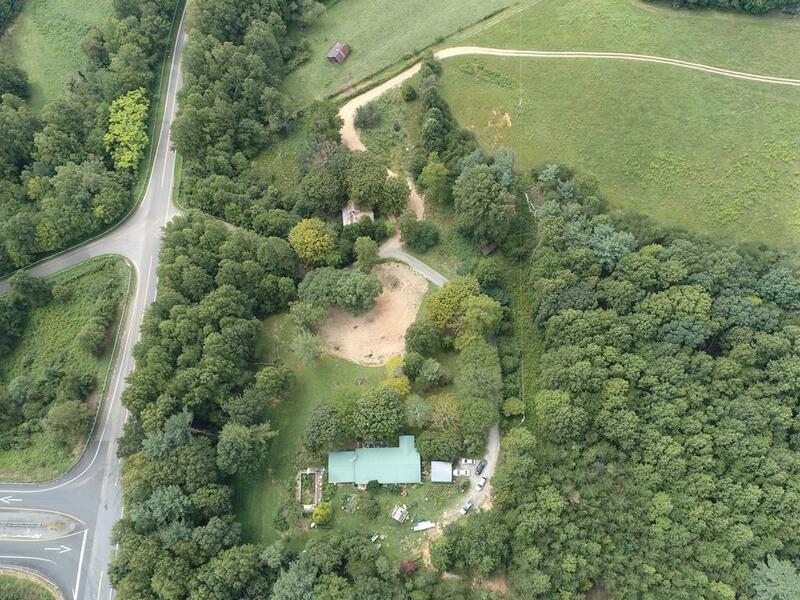 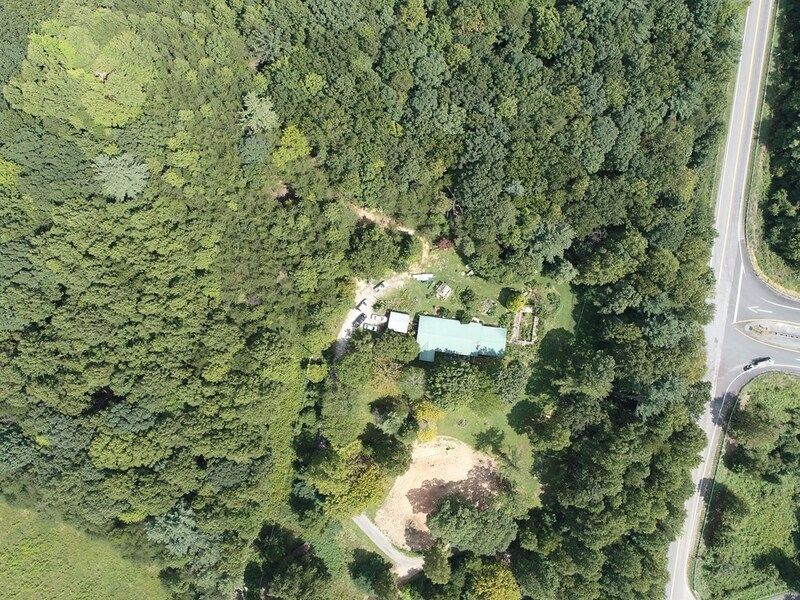 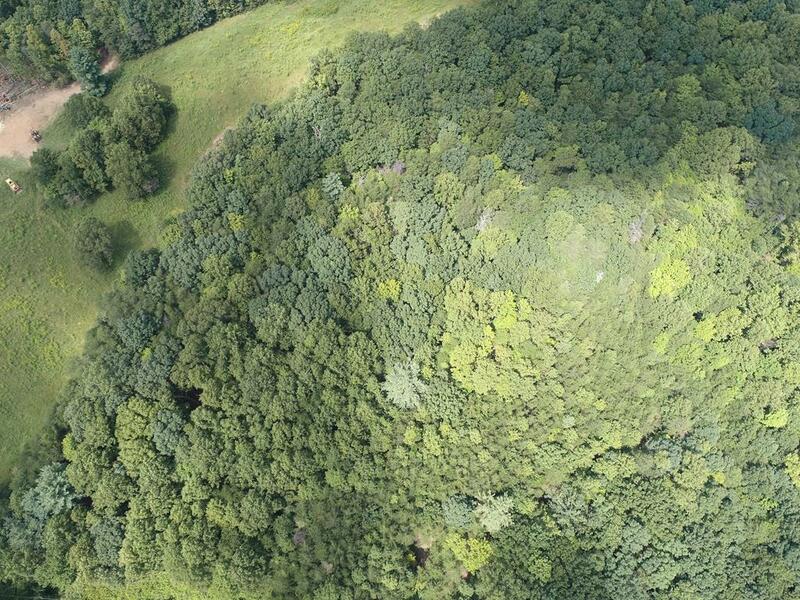 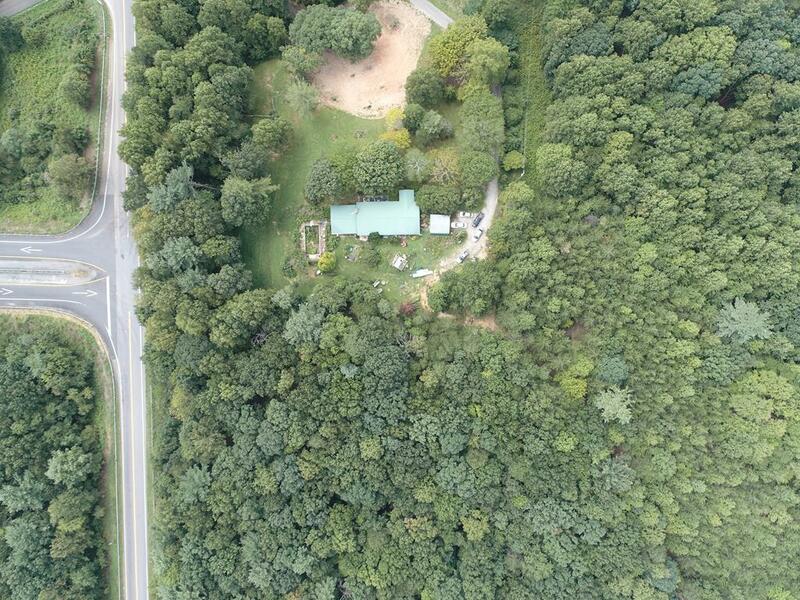 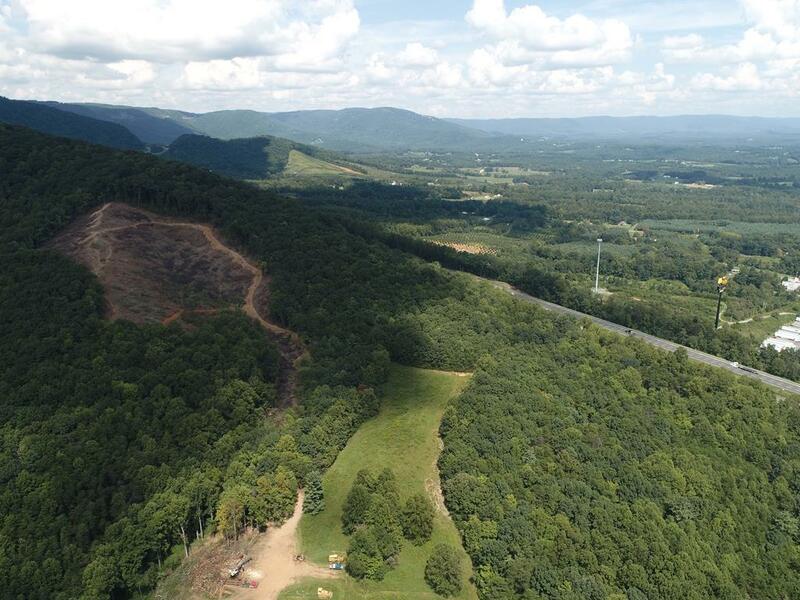 This property is conveniently located to Galax, and Hillsville VA, as well Mt. 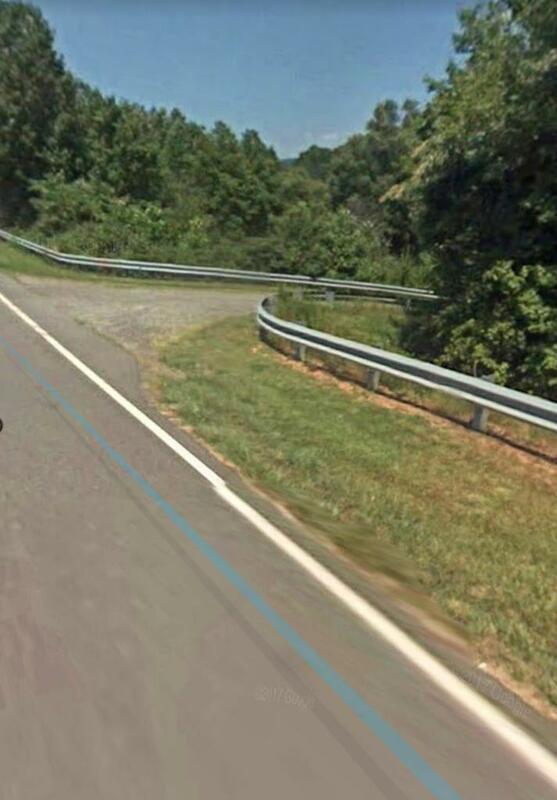 Airy, NC. 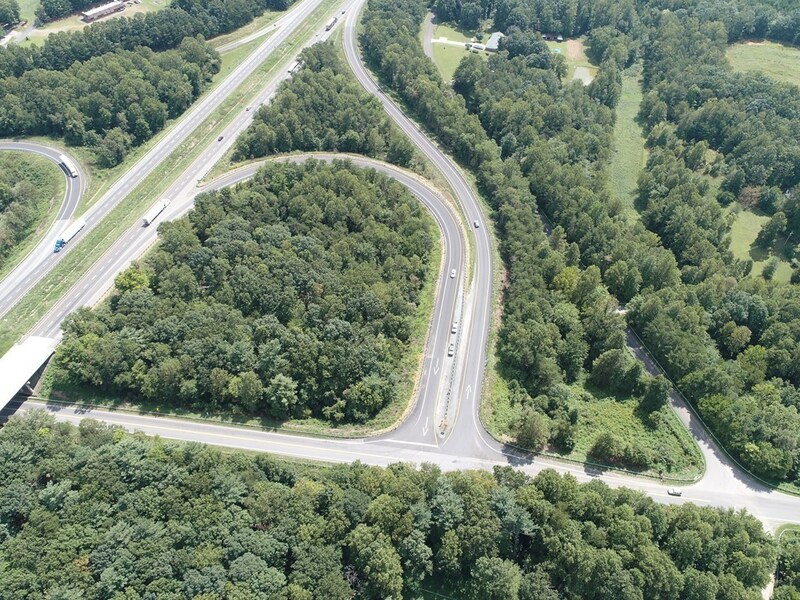 Directions: Starting At The Intersection Of I-77 And Hwy 58 At Exit 14. 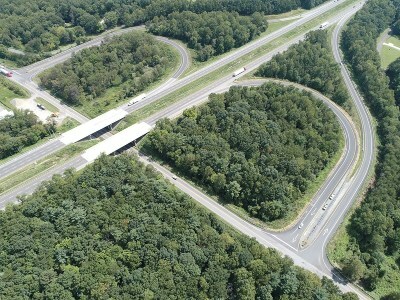 Travel South On I-77 14 Miles. 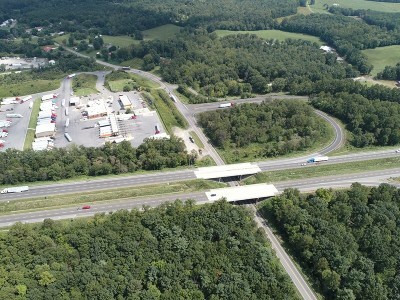 Take Exit 1. At The End Of The Ramp You Will Be Facing The Listed Property. 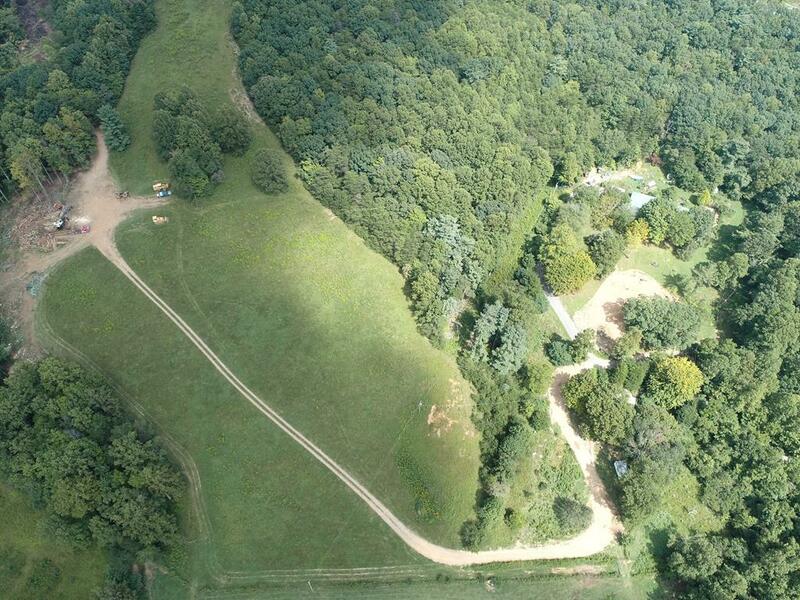 To Enter The Property Go Left And Take An Immediate Right.